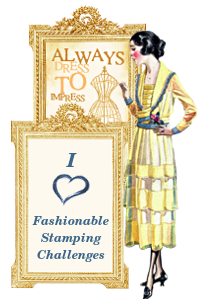 I cannot begin to tell you how delighted I am to announce that I am a DT member for Fashionable Stamping Challenge. 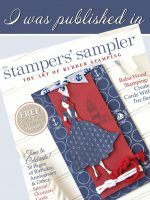 Shirley is passionate about stamping as are all the DT members, talking of which, they are an incredibly talented group of stampers with a wide range of styles. 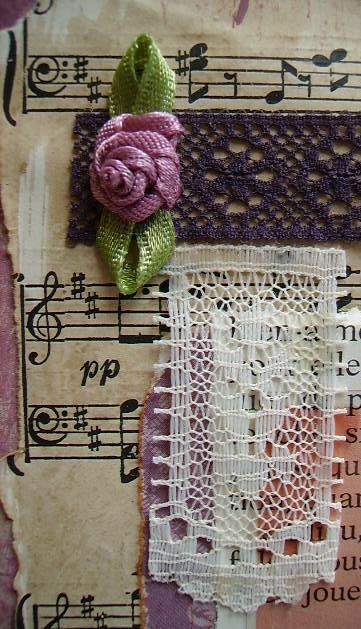 Challenge #3 is Ribbons or Lace, a theme which I am sure will be very popular. 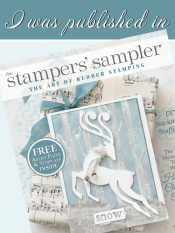 If you click the link you will find all the rules for entry to the challenge but please note that no digis are allowed, this is all about stamping, doesn’t matter what your style of stamping just make sure it is stamped artwork, please. Now for my DT sample. 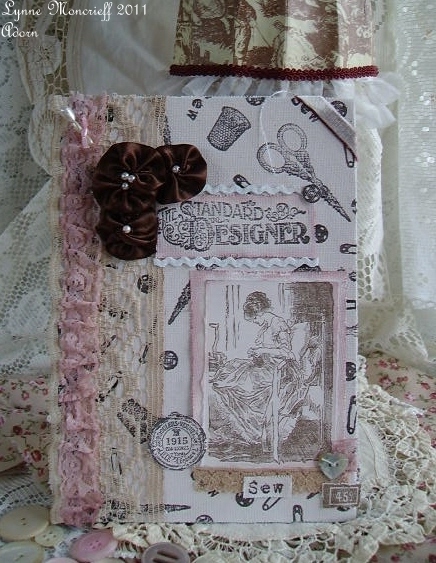 All of the stamps are from Oxford Impressions’ Sewing Notions, a set that is a relatively new release. 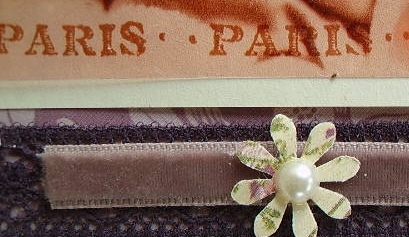 As I love both ribbon and lace I opted to have both on my Journal. I actually made this gift for someone, it is a Thank You gift. This person deserved more than a Thank You card and Journals/notebooks are always so useful. 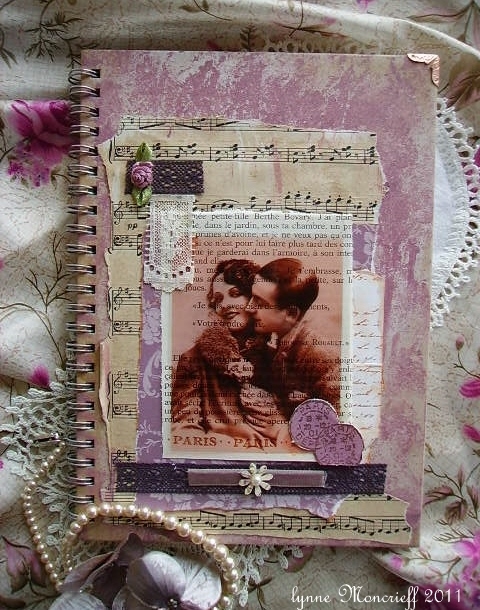 The base is a purchased notebook which I covered with artist sheet canvas painted in a favourite colour Camisole Pink (emulsion paint) stamped with a selection of images. 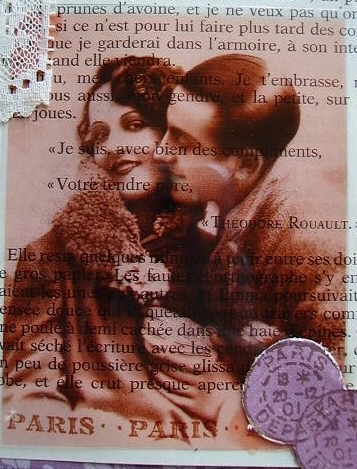 To co-ordinate with the painted canvas I painted cardstock with the same emulsion paint which I stamped the beautiful woman sewing onto. 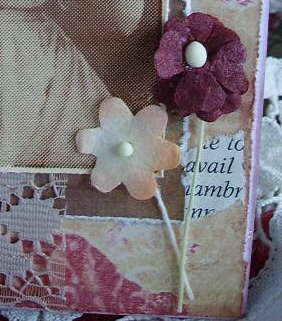 I still had in my stash some ribbon flowers I made for a previous project, layering them on top of lace which I dyed. 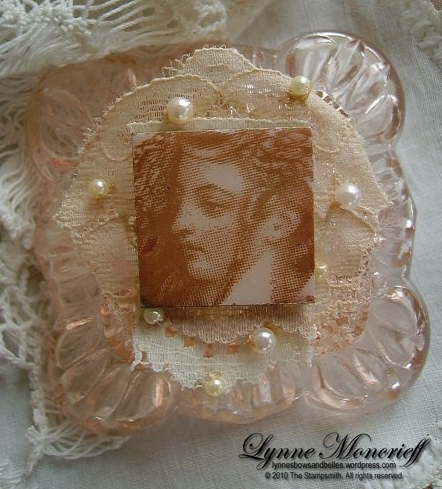 The wider band of lace was dyed in a bath of coffee, the other piece of lace was dyed with a rose pink walnut ink. 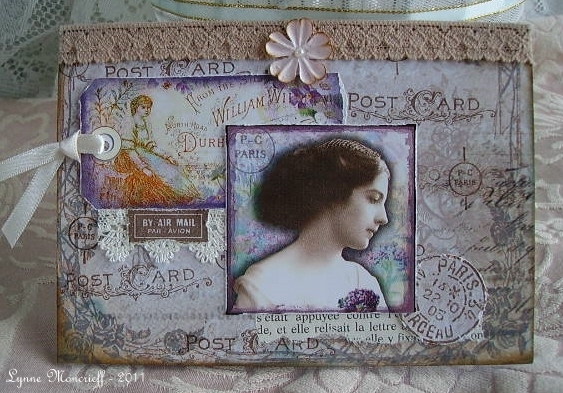 Some of the stamped images were re-stamped onto scrap painted canvas to decorate the Journal. 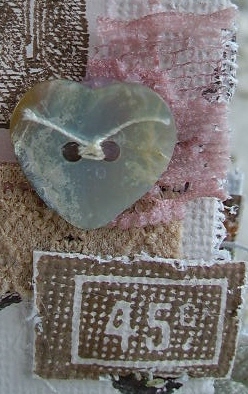 Little bits ‘n’ pieces of lace, MOP heart shape button, this stamped element reminds me a clothing label. Some more coffee dyed lace. 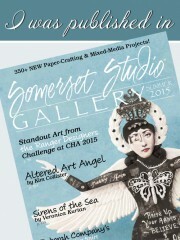 Why not head on over to Fashionable Stamping Challenge and enter your Ribbon or Lace artwork. 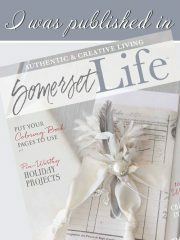 It could be an accent of ribbon/ lace, a very feminine project or something masculine, anything goes. 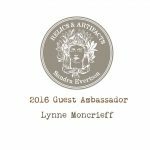 I should probably say “Do not adjust your sets” – you are at Adorn even though the following pieces might cause confusion as I am sharing something a bit different for me ….. masculine. 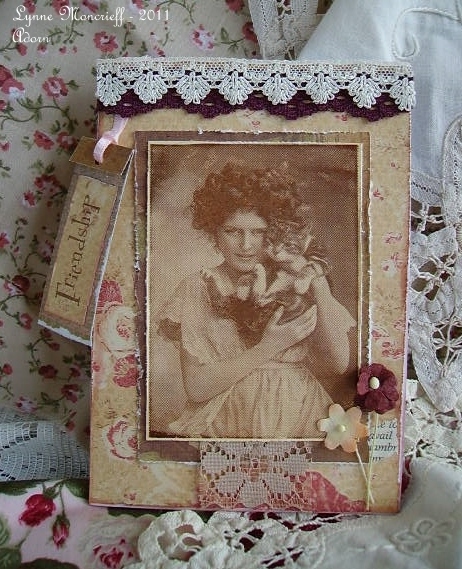 I rarely tackle masculine projects but I wanted to work with the new Crafty Individuals stamp CI -325 in a different way from how I used it on the Molly and Daisy’s Daytrip altered canvas. 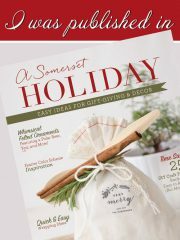 Rooting through my Crafty Individuals supplies I gathered as many suitable stamps to create a collage on an outsize tag. On the tag I also used a CI die-cut frame. I cut an outsize tag which I painted with copper acrylic paint. I could easily have stamped directly onto the tag but decided I would stamp onto tissue paper, it also adds a wee bit of texture to the tag. The car advertisement was stamped all over tissue paper which was cut slightly larger than the tag. 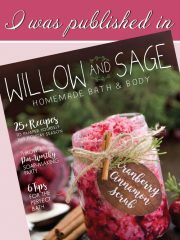 You can use Gel Medium or Mod Podge to adhere the tissue paper but I used Johnson & Johnson Klear Floor Polish. The downside to using tissue paper, the tag takes longer to complete due to drying time. I decided to not fully blend the piece of tissue on the frame to add some contrast. 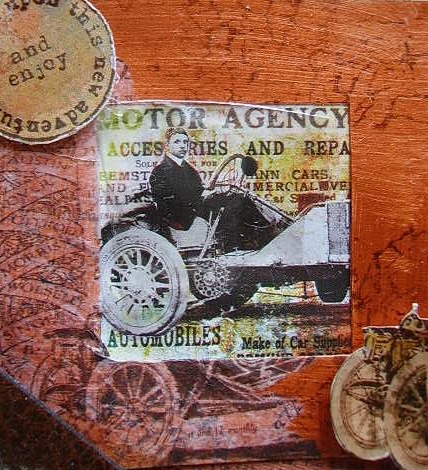 This image from the People & Places book fits the bill of the motor theme, mica pieces were layered onto this. On the bottom corner you might see that I created an accent from old leather which I dry brushed with copper paint, the leather is from an old sunglasses case. Tucked behind the frame, ledger and ticket and you will see much better in this photograph the stamp from CI-308 “Embark Upon This New Adventure And Enjoy”. Corrugated packaging was given the rusty treatment and stapled to the tag. Our traveller obviously has made stops in London, Berlin and Roma. Another piece of the leather accents the corner of the tag. Calico was torn into a strip to form a hanging. I always hold onto the teeniest pieces of mica. 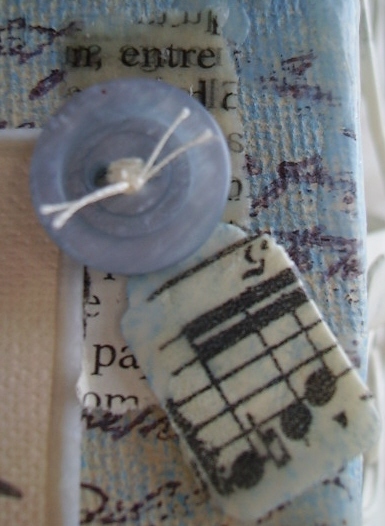 I dotted various pieces on this tag. 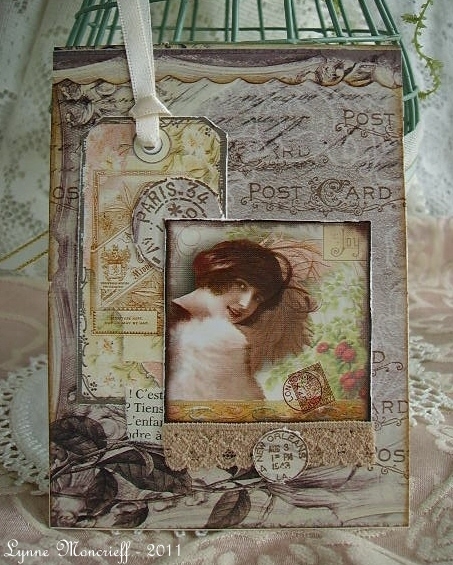 The other project I made with this stamp is a small altered canvas. This canvas uses only the car advertisement stamp. 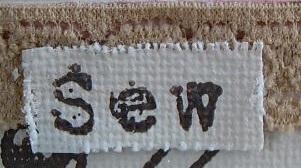 The base of the canvas was treated in the same way as the tag, painted and stamped tissue paper. A key sticker was laid over the “W”. 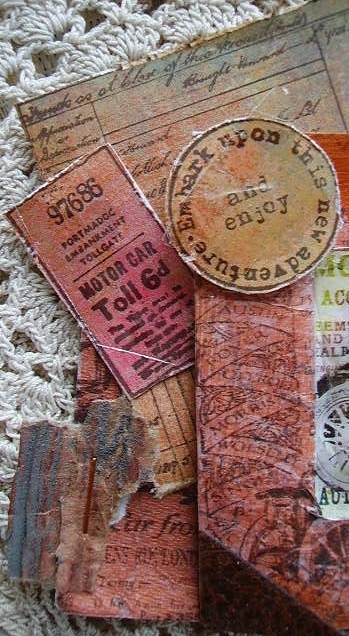 Mica, rusted corrugated packaging and script paper are additional accents. 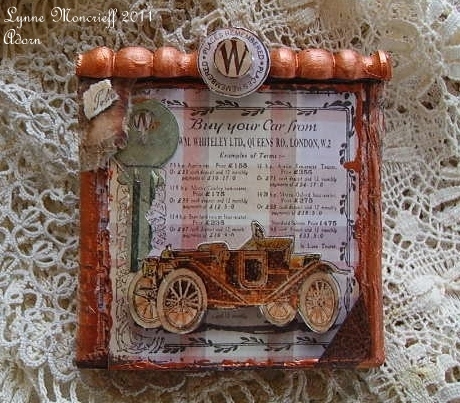 To decorate the top of the canvas I cut wood trim to size, painted and then created a little stamped embellishment using a stamp from CI-308 and re-stamping the “W” from the car advertisement. 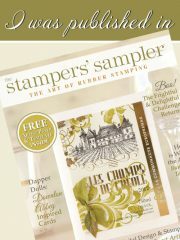 Recently I received word that I am to be staying on The Stampsmith DT. I’ve been with them since Feb/March 2010 yet I still get a buzz working with their images, never tiring of using them so I am thrilled at the news. 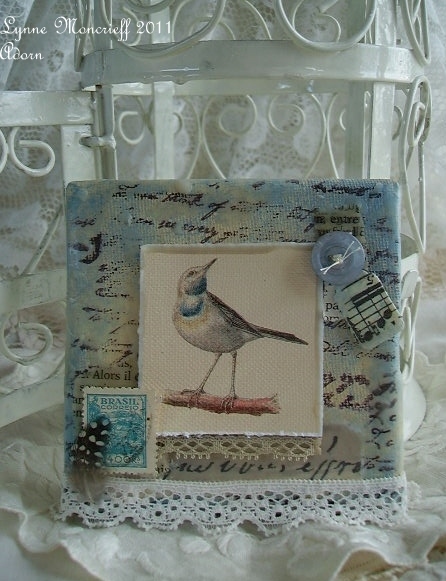 For the cards I am sharing today both stamps are their first outing from me. One is The Kitty, an individual stamp and the other is a stamp from It’s A Dog’s Life plate. Both cards are birthday cards. 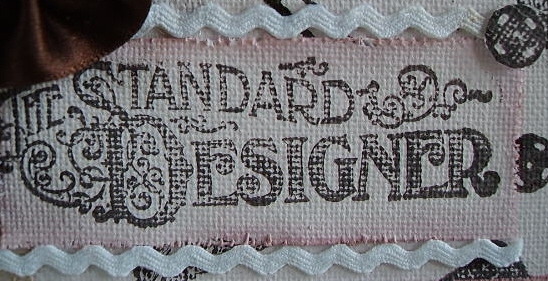 The first card has a little tag made from the pattern papers used for the cardbase (K&co), stamping Friendship from Say It With Flair plate. 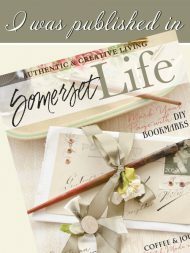 How many times do I reach for this set, lots of times as it is very useful to have with its wide range of words and sentiments. 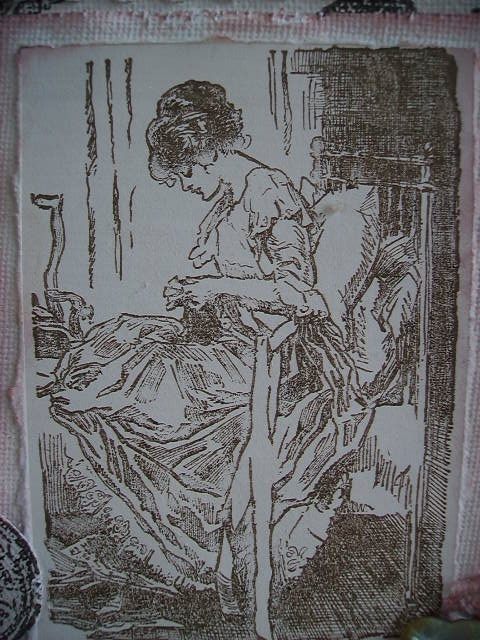 A little piece of ribbon forms the hanging which is tucked under the layered lace. 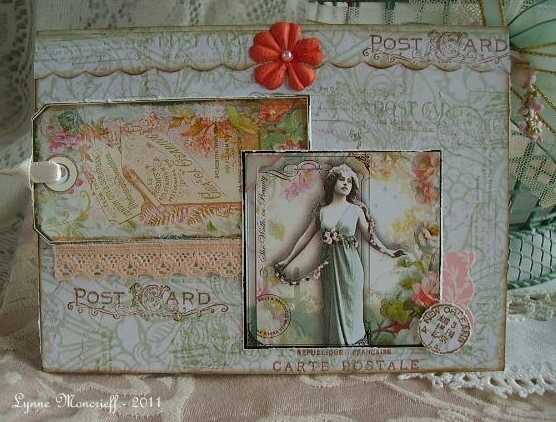 Lace and flowers embellish the card. 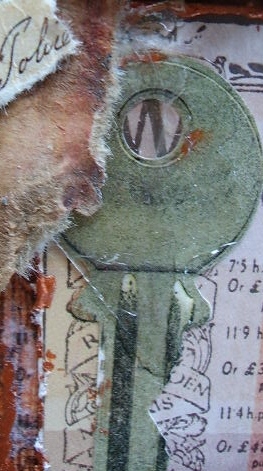 Of course, you guessed it, more scraps! The second card takes a stamp from It’s A Dog’s Life. This plate obviously focuses on Man’s Best Friend, there are Flappers with their dogs, a really adorable puppy with kittens. a boy and girl with a dog and also a few non-photo real stamps of dogs. It might be because there is a definite touch of Autumn in the air but I am enjoying working with those colours at the moment. 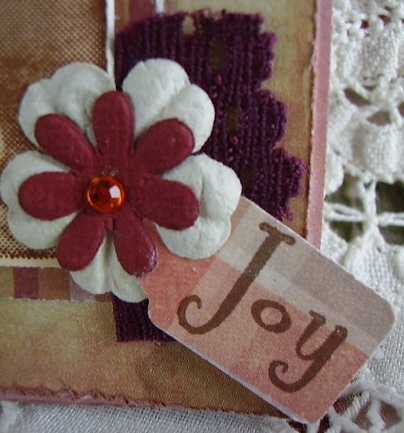 Joy, again from Say It With Flair stamped and then punched to form a mini tag. 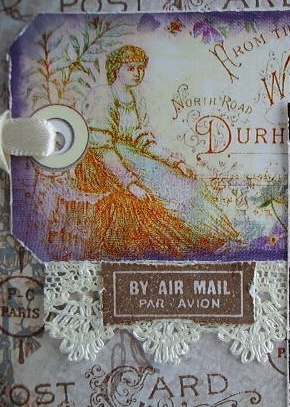 Scrap lace and flowers embellish the tag. Whether you are a cat lover or a dog lover (I fall into the category of being a dog lover) it cannot be denied that they are beautiful stamps. 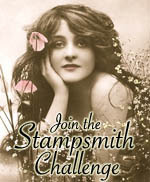 One last thing, I’d like to gently remind you that The Stampsmith Challenge Sketch Challenge is well underway. There are some wonderful interpretations of the sketch. 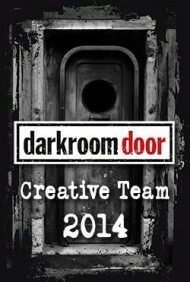 All details are on the challenge blog for the rules of entry. 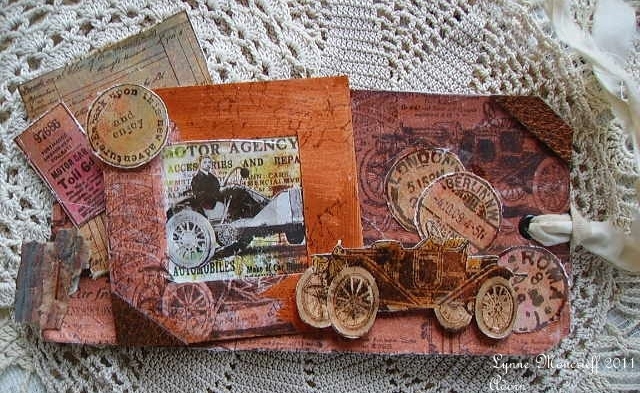 When I received Crafty Individuals Nostalgia 2 and Tags A4 image sheets I was keen to make cards incorporating both along with some stamping. 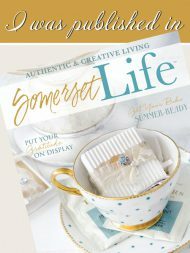 If you are in need of new images Crafty Individuals recently announced some new additions. 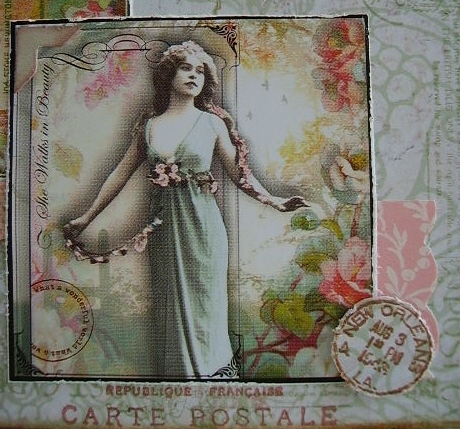 Alongside the A4 sheets I incorporated stamps from CI Elements sets 239 and 307 and Paris postal cancellation mark from CI-122 Any stamper will say that there are usually stamps they always reach for. 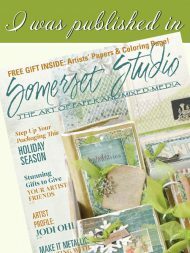 CI-307 is a set I always have to hand as it is such a useful set for stamping little collage elements or to stamp directly onto pattern paper. The tags would work well by themselves but I enjoyed marrying them up with the Nostalgia 2 images. The Autumnal colours in this image are really beautiful. 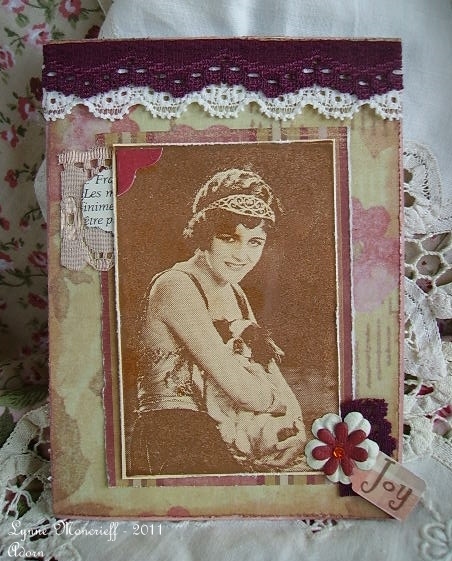 I kept embellishments to a minimum merely adding a scrap of coffee stained lace. 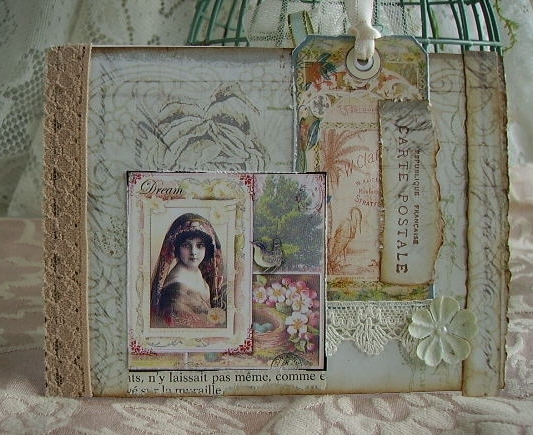 Dipping into Divas D’Este’s vault once again to use the stunning, J’Adore CS. 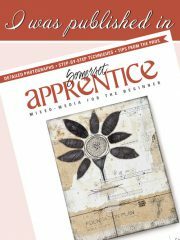 This is brimming with gorgeous images which made it difficult deciding which one to use for this journal. I started with a blank journal (purchased) and had fun painting it. The paints are from the D.I.Y. 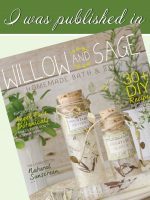 store, a place well worth a visit for craft supplies. 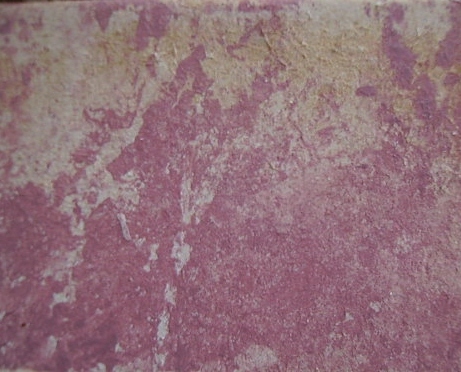 The heritage colour emulsion (latex) paints are something I’ve used for quite a while, I like their chalky appearance. 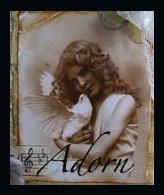 All the paints were dry brushed to create a soft, romantic background. Next I focused on papers. 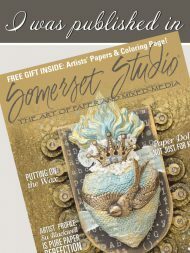 The Anna Griffin paper was a perfect colour match and I also used sheet music stained with tea and coffee and some paint dry brushed onto it. 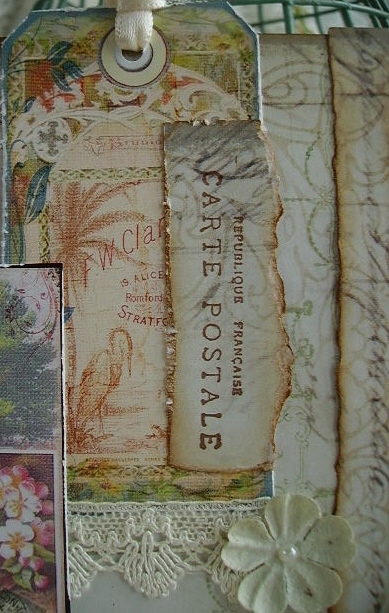 A stamped letter peeks out with its edges dipped into beeswax. Once I’d selected the Divas image I layered it onto French book text, the eagle-eyed amongst you will spot which book it is! 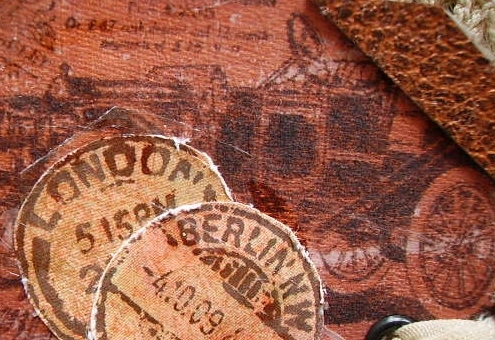 Stamping Paris onto the book page allows it to be viewed through the transparency. There is such beauty in working with transparencies. 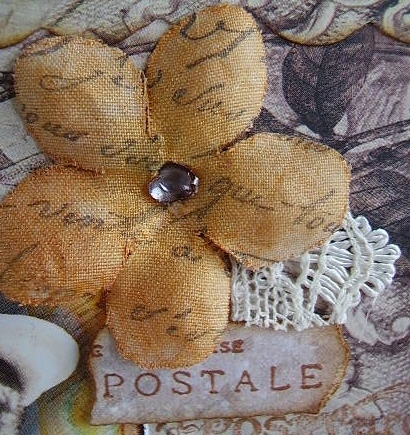 Scraps of lace and velvet ribbon, a punched flower with pearl and a fabric flower all embellish the cover. 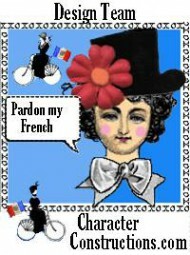 I wonder if he did eventually “whisk her off to Paris”. I am sure he did, she looks very persuasive! 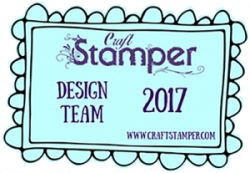 For this week’s The Stampsmith DT art I decided to stamp onto Stampbord once again (see post “Amidst The Flowers of Summer”). 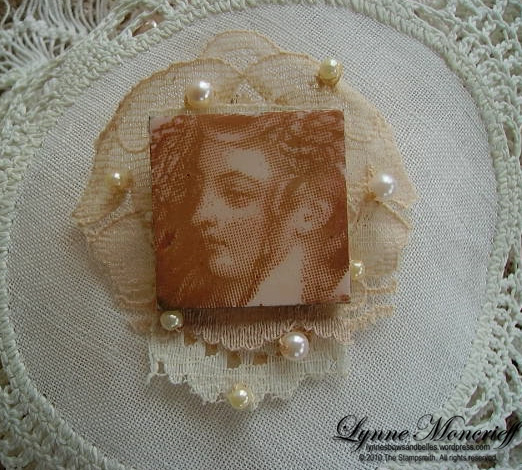 This time I have used a 1″ square piece to create a Stampbord and lace brooch. 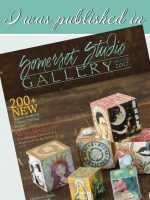 Many of The Stampsmith stamps are very generous in size. 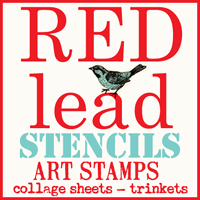 To make sure the stamp was suitable I stamped onto scrap paper before stamping onto the Stampbord. Ophelia worked beautifully. 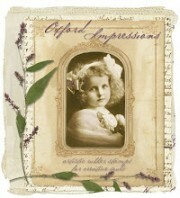 If you own the smallest sized Ophelia available then of course more of the image will fit the square. 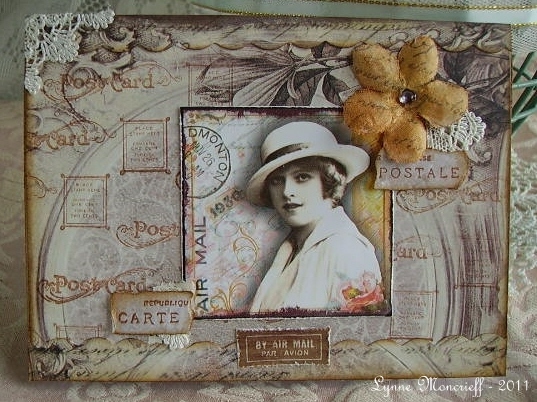 Archival Sepia is the ink I used, heat setting it before sponging Tattered Rose ink with Sepia Glossy Accents coating the Stampbord. I chose not to use the scratch tools on this piece. 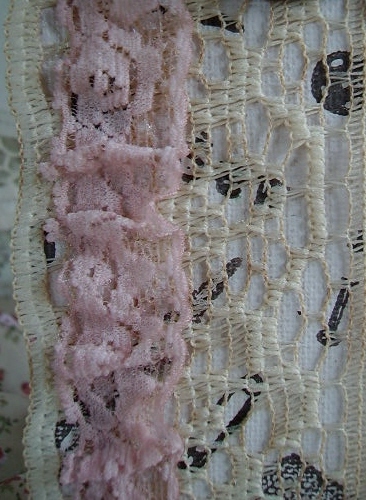 Three pieces of lace back the Stampbord with cream and pink beads stitched on. 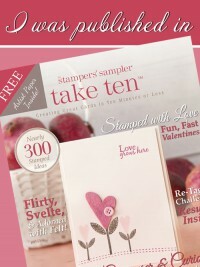 With photo real stamps I know how easy it can be to get into a routine of stamping onto glossy cardstock. 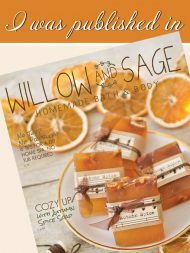 With a project such as this I wanted to show that there are lots of possibilities with these stamps and as with any stamping sometimes it can be a failure and other times a success, it is about experimenting and having fun along the way. 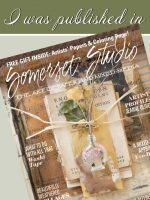 The latest The Stampsmith Challenge is underway, a sketch challenge. 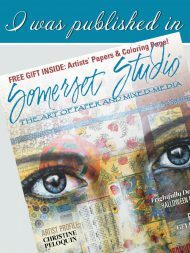 The sketch is available on my post dated 15th August or over at TSC blog (see sidebar).